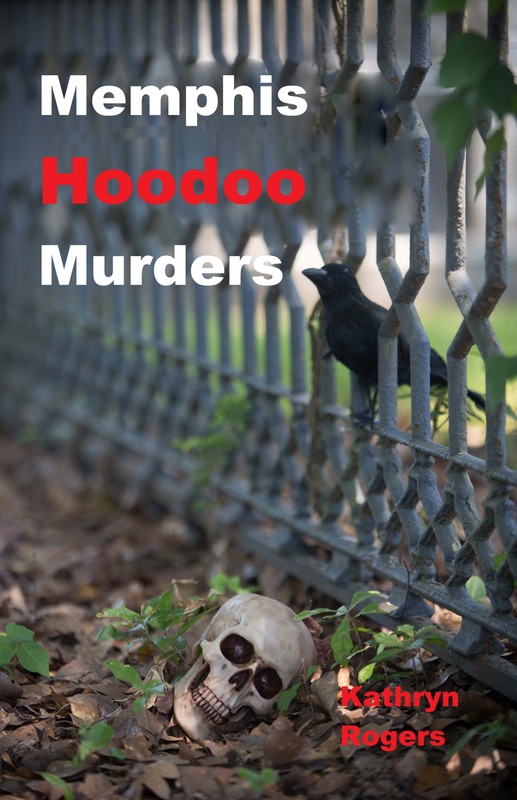 Memphis Hoodoo Murders, by Kathryn Rogers, is an occult horror mystery thriller novel. It was published by Sartoris Literary Group on August 15, 2015 and is available for sale on Amazon. Addie Jackson has witnessed people trying to kill her family her entire life, and now her grandparents’ attackers are hunting her. The Memphis police are never able to catch these crooks since the cops have been bewitched to stay away. Her grandparents, Pop and Grandma, habitually lie to Addie, but she is attentive enough to overhear the secrets they keep from her. In her predictive dreams, Addie regularly sees future events, which disturb her, but to her dismay, she has never been able to stop them from coming true. She often dreams of a dark character, who she is later shocked to discover is the Man, a devil from hoodoo legend.